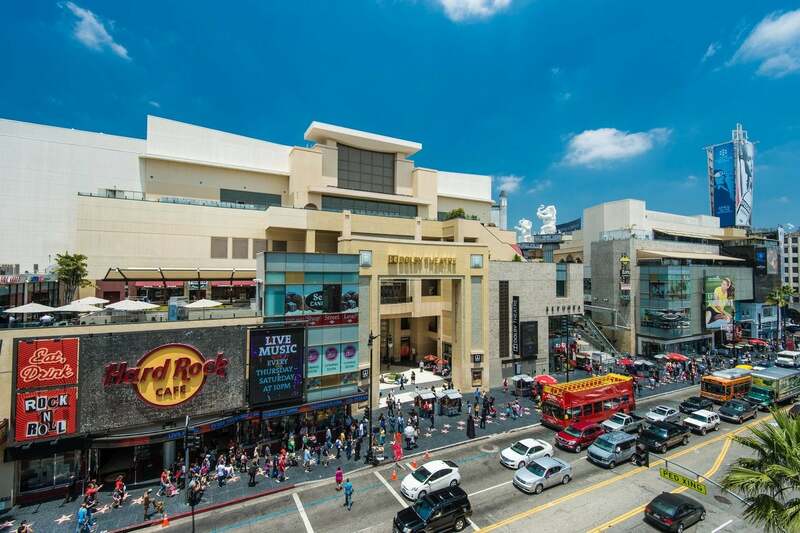 When it comes to Tinseltown, you'll never run out of things to do, including world famous attractions like Universal Studios Hollywood, Hollywood Bowl and Pantages Theatre to name just a few. But there's a whole world of under-the-radar attractions and activities you may be missing. They include music, hikes and other features that Hollywood locals frequent to enjoy their city as one would a neighborhood. 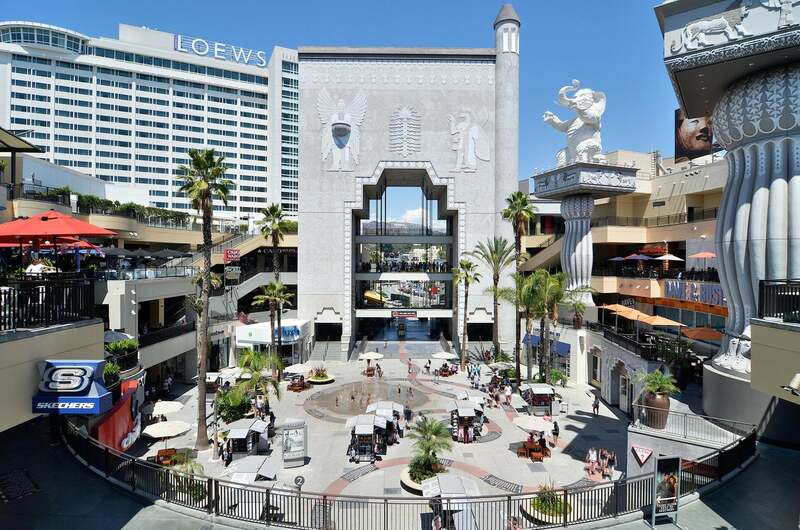 Check out the following attractions, shops and weeklies that will have you experiencing an entirely different side of Hollywood. Whether you’re a longtime jazz fan or a newcomer to the genre, you can attend one or more shows in a variety of Hollywood settings. If an all-you-can-eat buffet accompanied by live jazz sounds like your kind of Sunday, visit Scott's Restaurant & Bar for their Sunday Champagne Brunch. 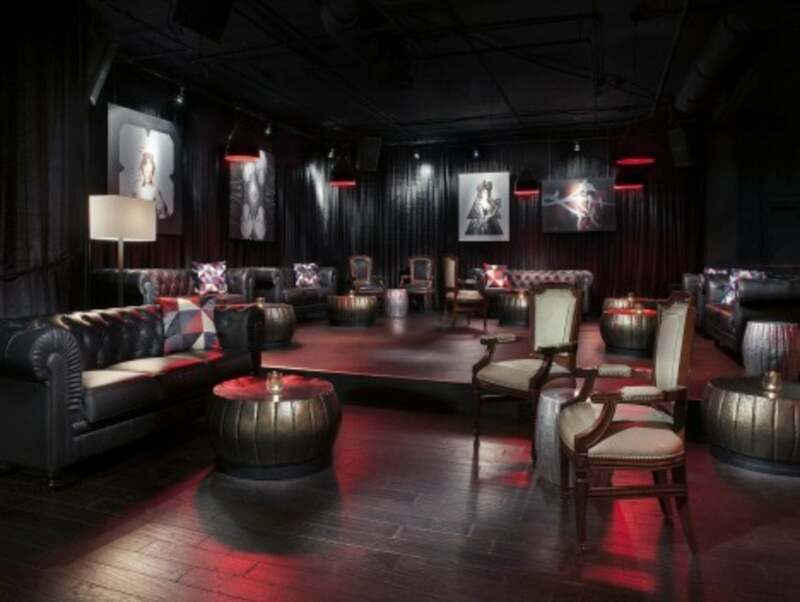 For nighttime jazz, hop on over to the W Hollywood for the Live in the Living Room series on Sundays from 9:00 p.m. to midnight, with vintage jazz and blues easing you into the week. For a place where jazz is a focal point, look no further than the Catalina Jazz Club, where live jazz is scheduled around the clock. 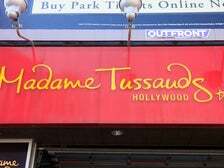 Tourists and locals alike will be richly rewarded after discovering this hidden cultural gem along the Walk of Fame on Hollywood Blvd. 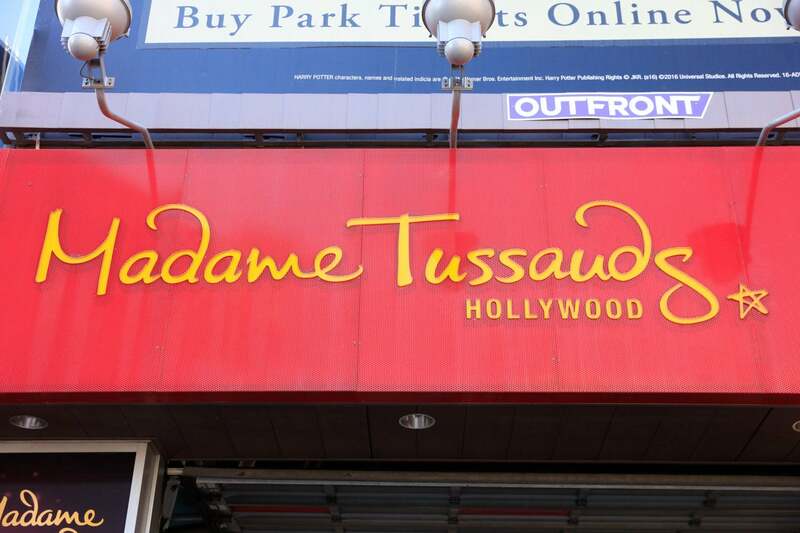 The four-story museum is the largest collection of Hollywood memorabilia you’ll find anywhere, so you can consider this your one-stop Hollywood history lesson. See Marilyn Monroe's million-dollar dress, Rocky's boxing gloves, Hannibal Lecter's jail cell and many more treasures from the museum's 10,000-piece collection of Hollywood history. 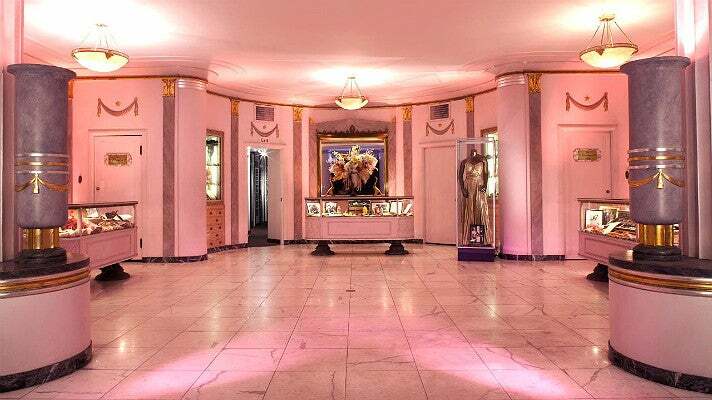 The Hollywood Museum is located in the Max Factor building, a more-than-fitting setting for these breathtaking exhibits. 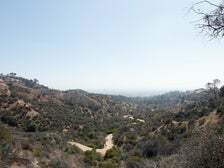 Griffith Park is a point of pride of wildlife in Los Angeles, so suffice it to say that there are perhaps some areas that are less explored than others. Under that column would be the Ferndell Nature Center, a shady oasis with lush trees acting as a canopy over park benches, making for a quaint getaway from the city while staying close to home. With an entrance tucked in back, The Sayers Club is an intimate club with late night and live music leanings. If you’re not here for a private event featuring a famous rock act, you’re most likely here for one of the nighttime weeklies with a world class DJ on the decks. Sweet! Hollywood bills itself as the world's greatest "candy entertainment" store, located in the Hollywood & Highland shopping and entertainment complex. Sweet! 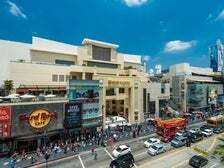 Hollywood is heaven for anyone with a sweet tooth - the 28,000 square-foot store features endless bins of candy, more than 300 varieties of chocolate bars and 250 types of lollipops. There are even candy “boutiques” like Sticky, an Australian import that creates custom hard candy, and the Chocolate Lab, where you can build your own chocolate bar. 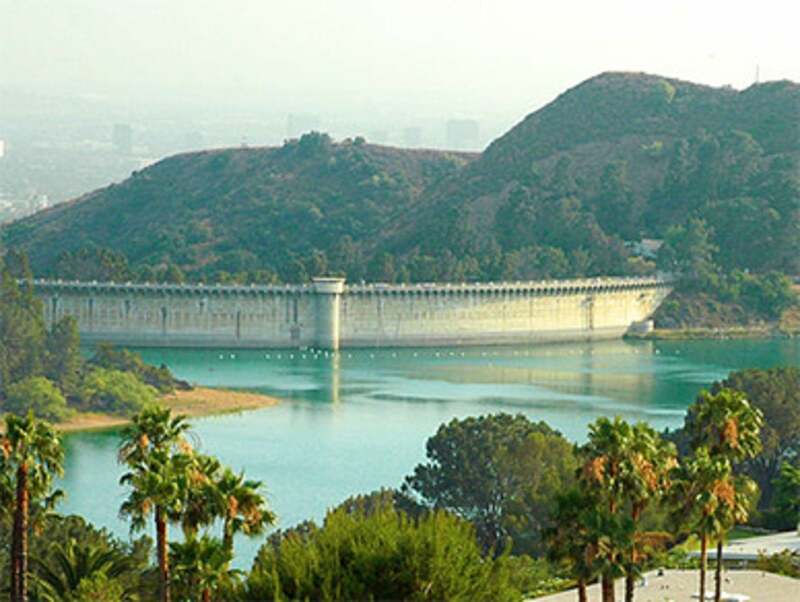 With the west side recently reopened in April of 2013 for the first time in eight years, the newly repaired trail around the Lake Hollywood Reservoir is a great way to enjoy a walk, jog or bike with Hollywood views. It starts on the northwest side with available parking on Lake Hollywood Dr. Along the way, you’ll encounter ducks, views of the Hollywood Sign and a beautiful Mulholland Dam. 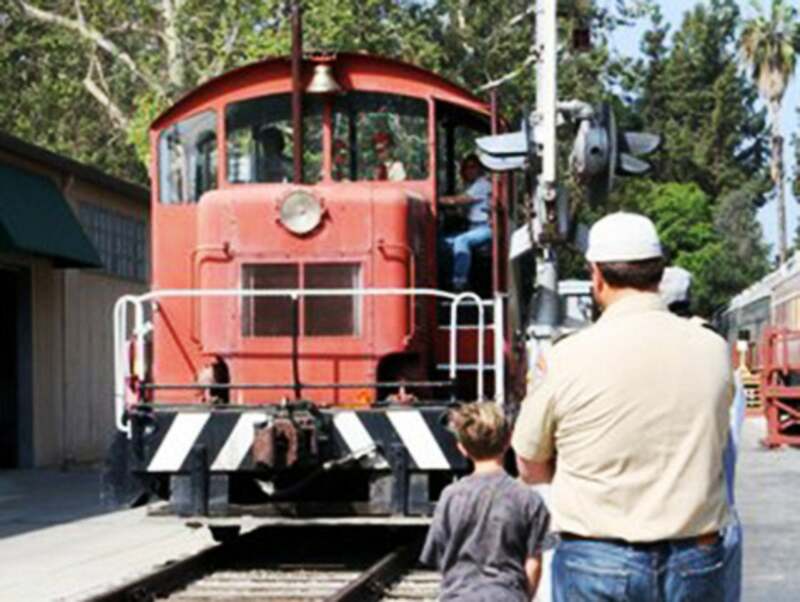 Most people don’t know that Los Angeles has a rich railroad history. Thankfully there’s Travel Town, which has been educating the public about trains and railroad travel through tours and miniature train rides since 1947 – for free. Get up close as you browse through artifacts from a bygone era. 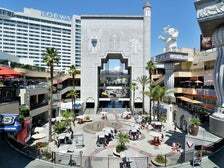 With Hollywood being both the undisputed headquarters of American cinema and a place with enviable weather, it’s only natural that one of the community’s favorite ways to watch a movie is outdoors. Every Saturday from May until August, Cinespia hosts screenings spanning a variety of genres and time periods at the Hollywood Forever Cemetery’s Fairbanks Lawn. Online tickets are $15 per person. Read more about LA's fantastic outdoor movie screenings.